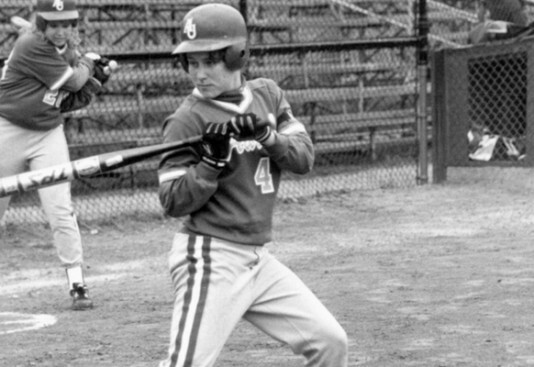 On January 26, 2013, AU will induct four new members to its Hall of Fame. 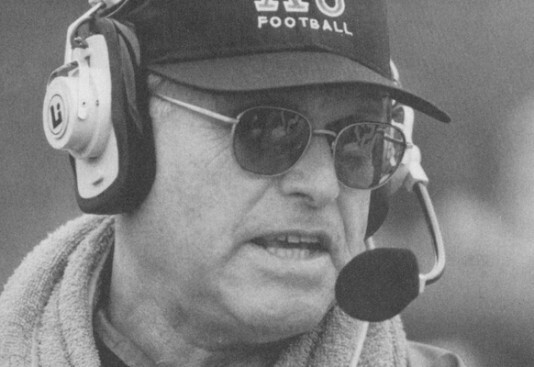 Class of 2013 Inductee Jim Scott, former Head Football Coach, reflects on his career with Aurora University. On January 26, 2013, AU will induct four new members to its Hall of Fame. 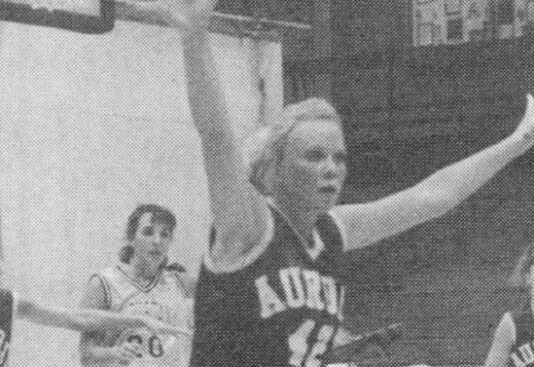 Class of 2013 Inductee Amy (Periman) Scheller, AU ’95, reflects on her time at Aurora and her career after graduation. 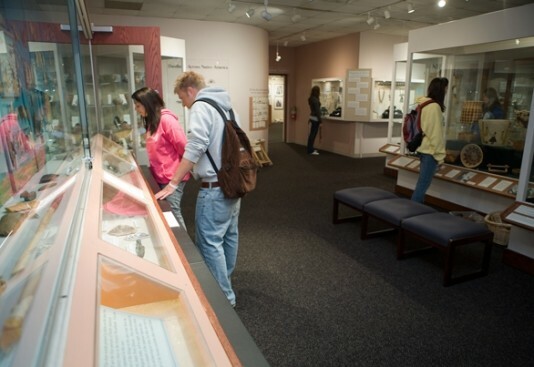 The Schingoethe Center presents the AU campus and surrounding community with enriching Native American artifacts and highlights an array of talented artists.The Center will be hosting a variety of events this spring. On January 26, 2013, AU will induct four new members to its Hall of Fame. Class of 2013 Inductee Jennifer (Gabel) Buckley, AU ’95, reflects on her time at Aurora and her career after graduation.